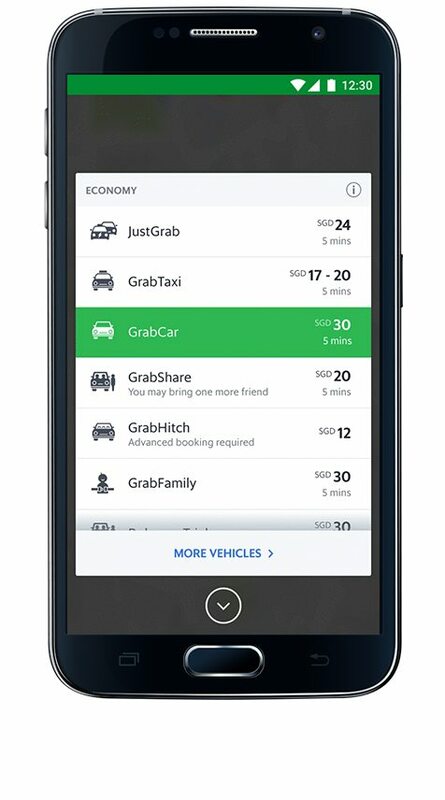 It’s better, it’s smarter, and it’ll change the way you book a ride. 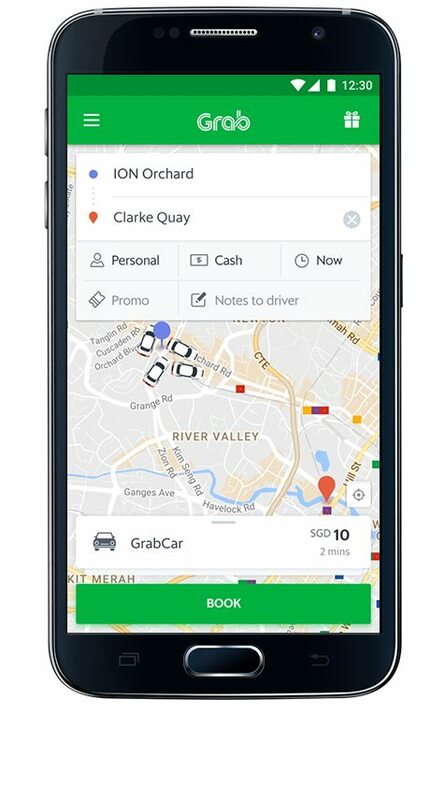 Our new look is all about making your ride experience with us even easier than before. 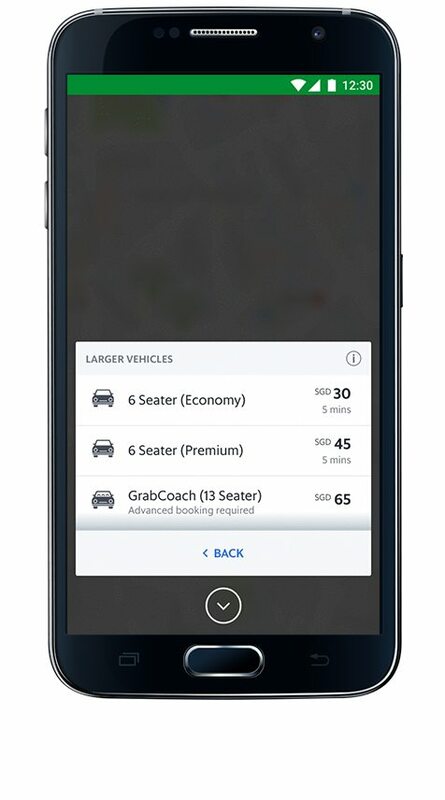 We have improved our service menu so that it’ll be easier to discover all your ride options. You can now view the estimated arrival time for all vehicles so you can plan your journey ahead.